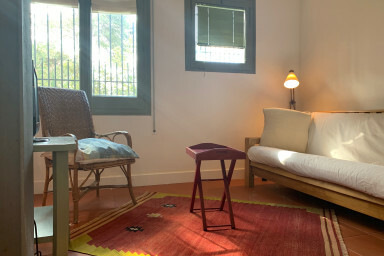 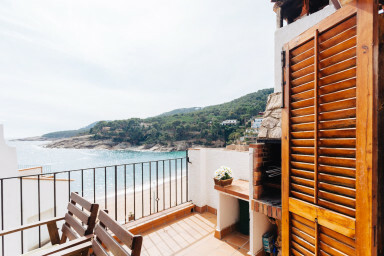 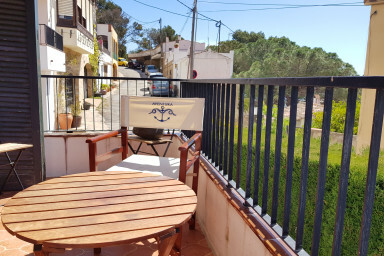 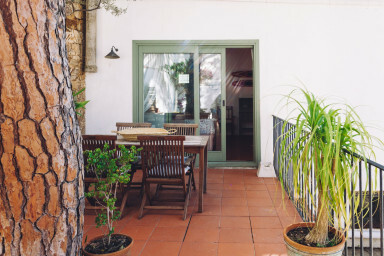 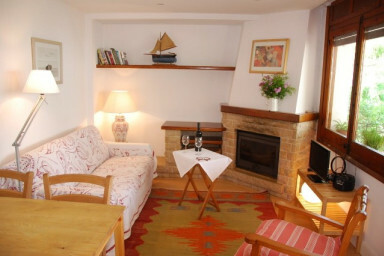 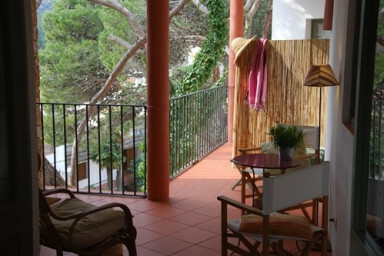 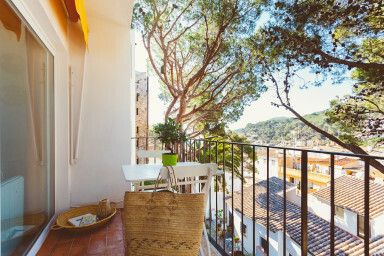 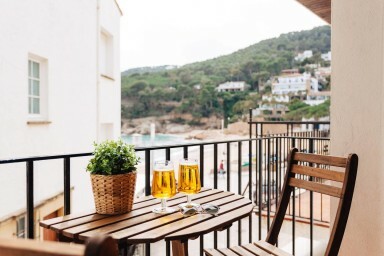 Tamariu 1- In the heart of Tamariu, free wifi+terrace, 50m from the beach! 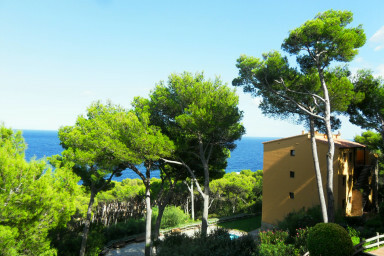 Tamariu 4 - Tones of sun and sea views! 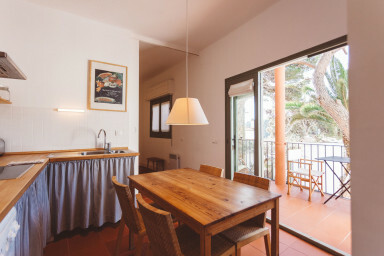 La Musclera- Ideal apartment for families in Tamariu with pool! 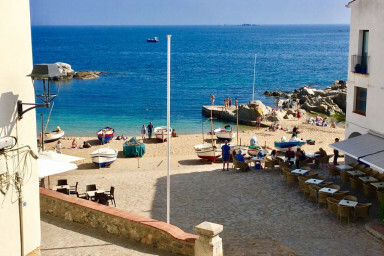 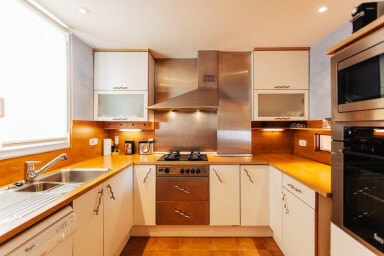 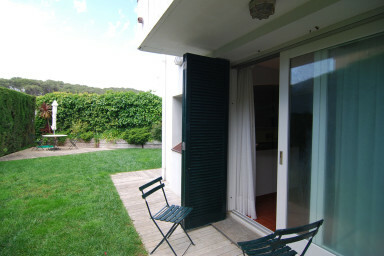 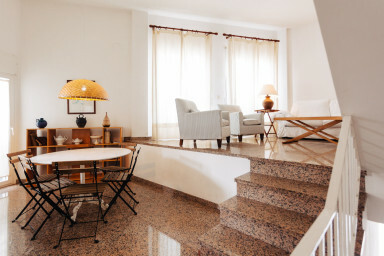 Roca Rubia 2 - Ground floor apartment in a family complex on a tranquil St! 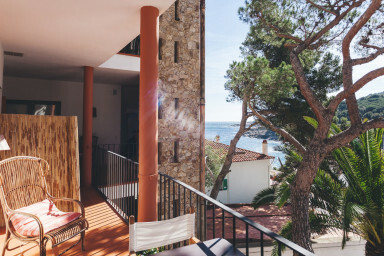 Beach 2- Terrace Penthouse on the Beach!